Do Women in Non-Traditional Roles Face Greater Risk of Sexual Harassment? HOUSTON, Texas. If you work in Texas’s oilfields or in the prison system, recent reports indicate that you might be more at risk of facing sexual harassment on the job. Women who pursue non-traditional roles may face increased challenges in getting taken seriously on the job, and they may not always have the same level of support from superiors or co-workers when they face sexual harassment or assault. There have been reports of “boys clubs” and systems where groups of men take actions that could be labelled as nothing other than discrimination, assault, and harassment. The New York Times recently reported that female federal prison workers may face discrimination from their overwhelmingly male co-workers. Alarmingly, when inmates threaten or harass female federal prison workers, reports indicate that male colleagues may not provide female prison workers with support and may, in some cases, even undermine these workers. In some cases, male colleagues perform the harassment. In other cases, male workers encouraged a climate where women were endangered due to lack of support. The Times found that women who report this harassment often face retaliation and even sometimes lose their jobs. Others were labelled as “troublemakers” and lost out on promotions because they reported sexual assault or harassment. In some reports, some prisons rewarded prisoner “good behavior” with better views of female guards and in other reports, male guards looked the other way when inmates exposed themselves to female guards. Women who worked in the Sumter County Florida Coleman prison complex were awarded $20 million after a judge learned that male colleagues frequently ignored female guards’ complaints. The Times reports that even after the prison faced these steep financial penalties, known harassers were promoted to positions of authority in other prisons, where they allegedly covered up other incidents of abuse and harassment. The discrimination isn’t isolated to female prison guards. In West Texas, a jury recently awarded a female oilfield worker a $1 million settlement for pregnancy discrimination and sexual harassment on the job, according to PR Newswire. Unfortunately, when women try to settle their sexual harassment claims internally, they often suffer from retaliation, lost promotions, lost wages, and other challenges. For many women, the only option was to seek outside help, through the courts. In many cases, the only way to raise awareness of a company or agency’s bad actions is through a public trial. 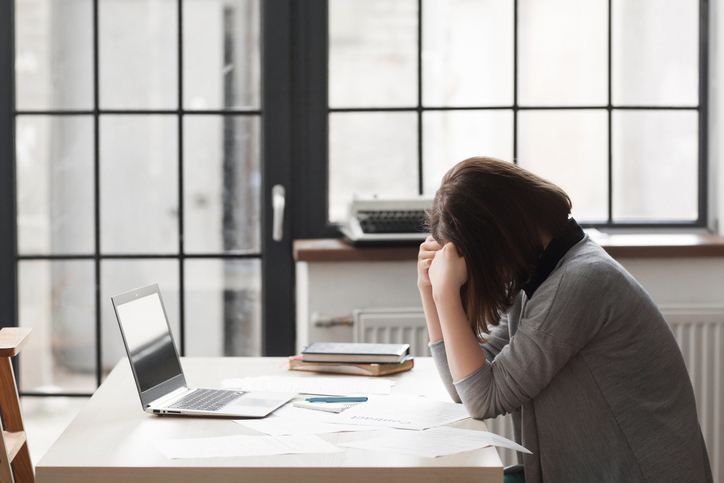 In other instances, it takes women fighting back with the help of an employment lawyer to receive the back pay they may deserve if they have lost jobs and opportunities due to harassment or discrimination. 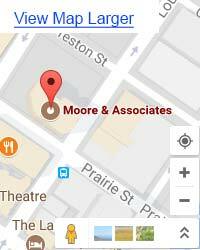 If you have suffered discrimination on the job, contact Moore & Associates, a Houston, Texas, employment lawyer today. Our attorneys can review the details of your case, help you understand your rights, and fight to help you get the best possible settlement under the law. Visit us at https://www.mooreandassociates.net/ to learn more about your rights today.